Learning that you or a loved one has a terminal illness presents many challenges. It can also present opportunities for life review, realized potential, celebration of accomplishments, reconnection with loved ones, and reconciliation. The Spiritual Care team at Niagara Hospice is available to assist you with the challenges and opportunities that may arise. Spirituality can be described as that which gives meaning to life. It refers to the universal human need for love, hope, relatedness, value, and dignity. Spirituality may or may not involve religious beliefs and practices. The words religion and spirituality are often used interchangeably, but they are in fact very different. Spirituality can be defined as our inner belief system. It helps individuals to search for the meaning and purpose of life, and it helps them to experience hope, love, inner peace, comfort and support. Religion refers to a belief system that you follow. Religion involves rituals - the externals of our belief system. Not everyone is religious, nor is religion a requirement for spirituality. It is important to remember that a person may not practice a religion, but may still have spiritual needs that should be met. How can Chaplains and Spiritual Care Counselors help you? As a member of the hospice team, a spiritual care counselor can be present with you or your loved one as important decisions are made at the end of life. Each counselor is trained to create safe environments in which exploration of concerns and expression of feelings can be shared without judgment. Fear, anxiety, despair and even physical pain diminish when one feels heard and accepted in the process of coming to terms or coping with terminal illness. Many issues patients want to talk about are not necessarily religious issues, but life concerns. How has my life had value? What has been important to me in my life? What do I have left to do before I die? Who is important to me? A spiritual care counselor can provide support and an objective, listening presence as one considers questions about the purpose of life, suffering, self-worth, need for forgiveness, and the progressive losses that accompany a life limiting illness. Contemplating one's life can help establish a person's legacy, how one lives on in the future, or how one would like to be remembered. A spiritual care counselor may also provide an honoring and caring presence for those unable to verbalize their thoughts or feelings. Calming presence; prayer; ritual and observance of religious practices; empathetic listening; serve as liaison to community clergy; exploration of hope and meaning; pre-bereavement counseling; life review; funeral and memorial services; affirmation of strengths; support to family, staff and others; spiritual counseling. A Remembrance Celebration is also celebrated to honor and remember each patient that passed while under the care of Niagara Hospice. Family members receive an invitation to the event that will honor their loved one. Each Remembrance Celebration is posted on the Event Calendar as the date nears. Who are Niagara Hospice Spiritual Care Counselors? Spiritual care is provided by hospice chaplains who are specially trained in listening skills and in understanding death and dying issues. The chaplains are members of the hospice interdisciplinary team so that a picture of the patient as a whole person can be brought into better focus. Hospice chaplains can also interface with your own clergy and assist them in your care. 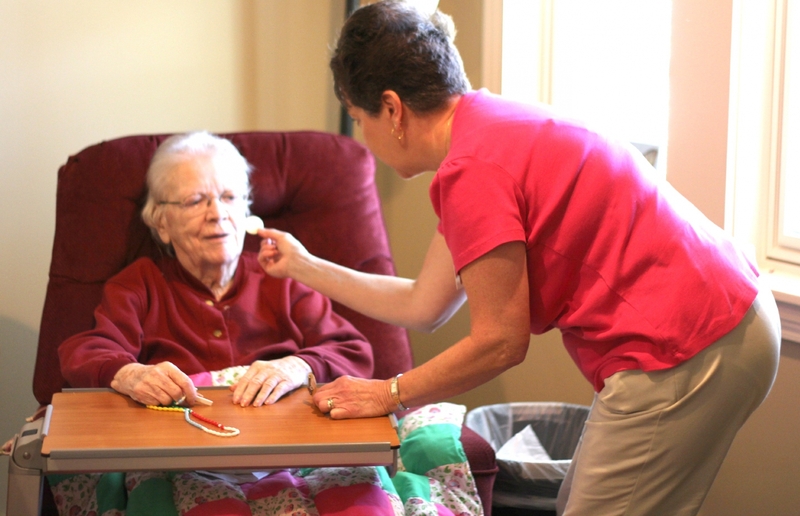 In addition, you may also receive spiritual care from other members of the hospice team.